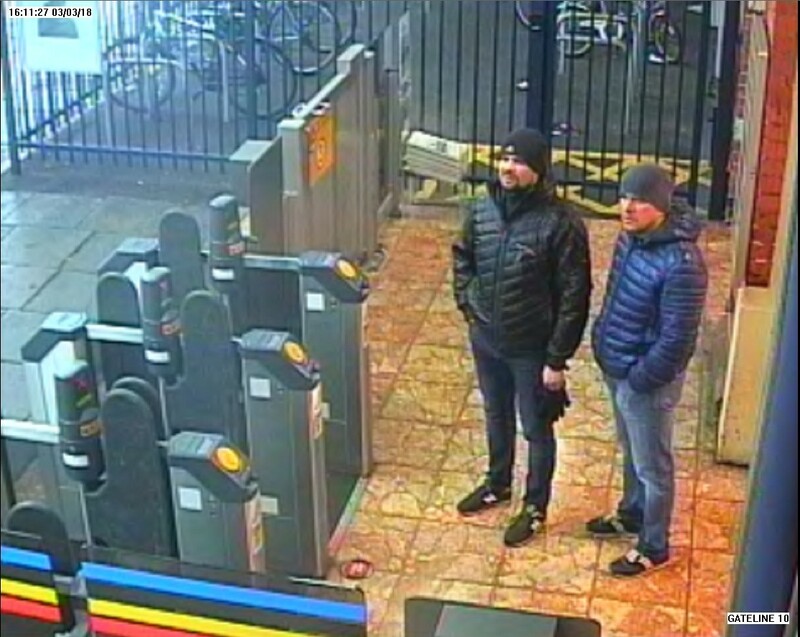 British prosecutors have charged in absentia two Russian citizens [pictured, above] of conspiracy to murder over the alleged poisoning in Salisbury, Wiltshire in March. The announcement came just hours after the UK announced it had positively linked the chemical weapon Novichok between all five poisonings, which saw one fatality. 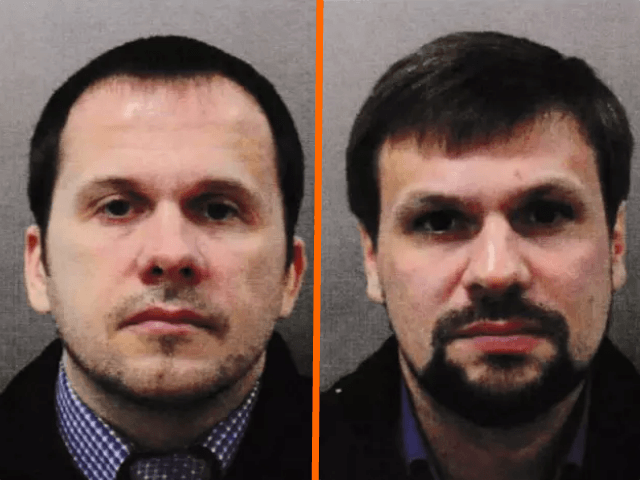 The Crown Prosecution Service says Alexander Petrov and Ruslan Boshirov, likely not their real names but the ones given on their passports when they entered the UK, are charged in absentia with conspiracy to murder, attempted murder and use of the nerve agent Novichok. 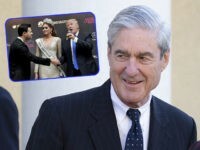 Prosecutor Sue Hemming said Wednesday that the U.K. is not asking Moscow to extradite the men because Russian law forbids extradition of the country’s citizens. In a statement from the Metropolitan Police Wednesday morning, counter-terror boss Assistant Commissioner Neil Basu said 250 counter-terror officers had been involved in the investigation, and that an Interpol red notice would be circulated for the men. The charges made came a day after The Organisation for the Prohibition of Chemical Weapons (OPCW) in the Hague revealed their findings that the chemical weapon Novichok used in the attempted murder of the Skripals was the same in the poisoning of three others in the Salisbury area. Wiltshire local woman Dawn Sturgess died after inadvertently spraying herself with the Novichok virus which was inside a discarded perfume bottle. Her boyfriend Charlie Rowley also became seriously ill during that incident, and police officer Nicholas Bailey was hospitalised by exposure to the Skripals at the time of the first incident. Despite the meticulous and painstaking searches, and although unlikely, it is impossible to guarantee that there are no other materials present in the Salisbury area. Therefore we are repeating the advice from Public Health England that people should not pick up items which do not belong to them. 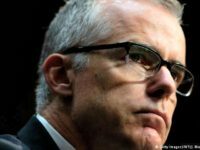 We don’t yet know where the suspects disposed of the Novichok they used to attack the door, where Dawn and Charlie got the bottle that poisoned them, or if it is the same bottle used in both poisonings. Despite the link between the cases, no charges have yet been made over the subsequent poisonings after the Skripals.